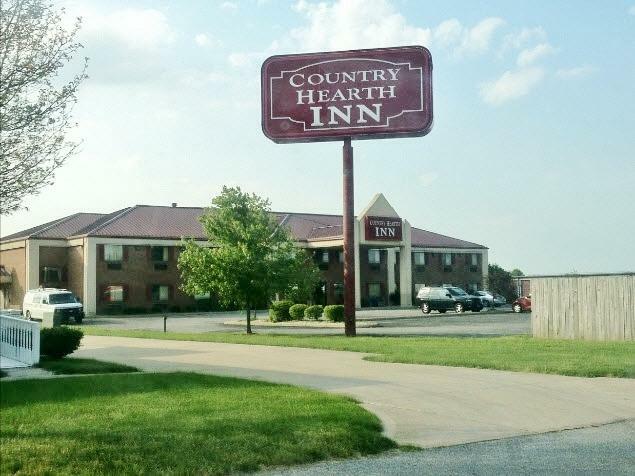 Country Hearth Inn and Suites Washington Court House is the best value for families & solo travelers alike. 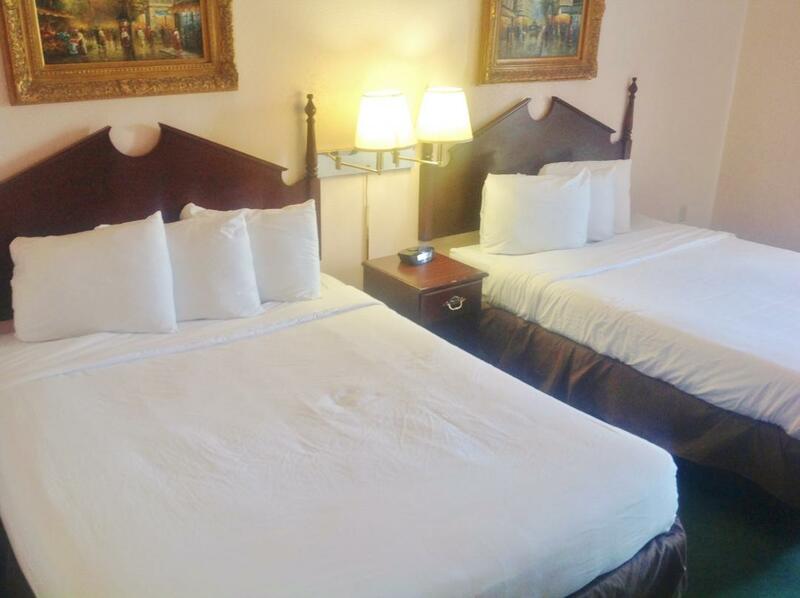 We offer ideal accommodations and location whether you are in town for entertainment, sightseeing, or simply passing through on your way to Columbus or Cincinnati. For your convenience our hotel is 100 percent smoke free. Sorry, no pets allowed. We are centrally located to the downtown area, just off of Highway 62. We are close to local attractions Washington Cemetery Historic District, Fayette County Court House, and the Harry Ahysen Murals. At Country Hearth Inn and Suites Washington Court House our goal is to provide our guests a great experience, not just a place to stay. 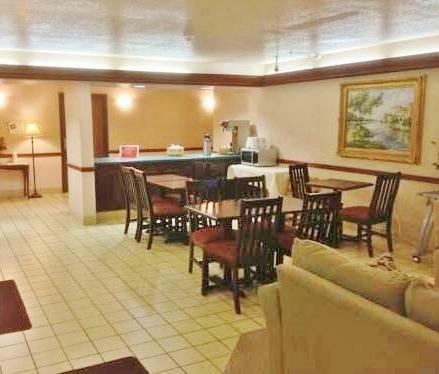 At Country Hearth Inn and Suites Washington Court House, Expect More. Get More. 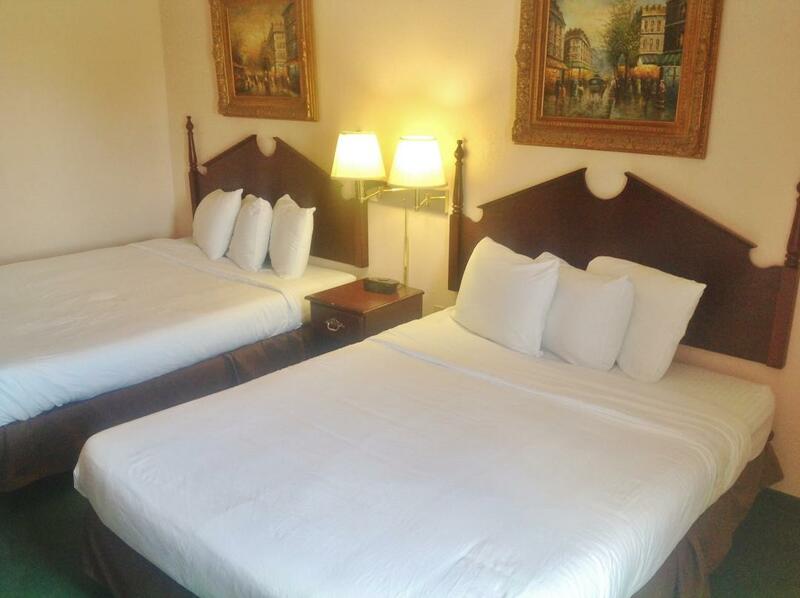 Enjoy your stay in Washington Court House with a full range of guest services & amenities. Frisch's Big Boy Restaurant, 0.1 mi. Streetside 62 Bistro, 0.2 mi. The Willow Restaurant, 0.2 mi. El Dorado Mexican Restaurant, 0.4 mi. Hong Kong Buffet, 0.6 mi. Our Place Restaurant, 0.9 mi. Check out these Washington Court House attractions during your stay. Le Ella Lanes, 3.3 mi. Deer Creek Lake, 10.9 mi. Crown Hill Golf Club, 17.4 mi. The Murphy Theatre, 23.5 mi. Xenia Area Community Theater, 31.9 mi. Shawnee Park Playground, 32.2 mi. Regal Cinemas Georgesville Square 16, 33 mi. Narrows Reserve Nature Center, 40.3 mi. Tranquility Day Spa, 45.8 mi. Dayton Squash Center, 52.3 mi. Washington Cemetery Historic District, 1.1 mi. Fayette County Historical Society, 1.2 mi. Fayette County Court House, 1.6 mi. Harry Ahysen Murals, 1.6 mi. Veterans Memorial Park, 1.6 mi. Deer Creek State Park, 17.9 mi. Buck Creek State Park, 38.1 mi. Caesar Creek State Park, 39 mi. 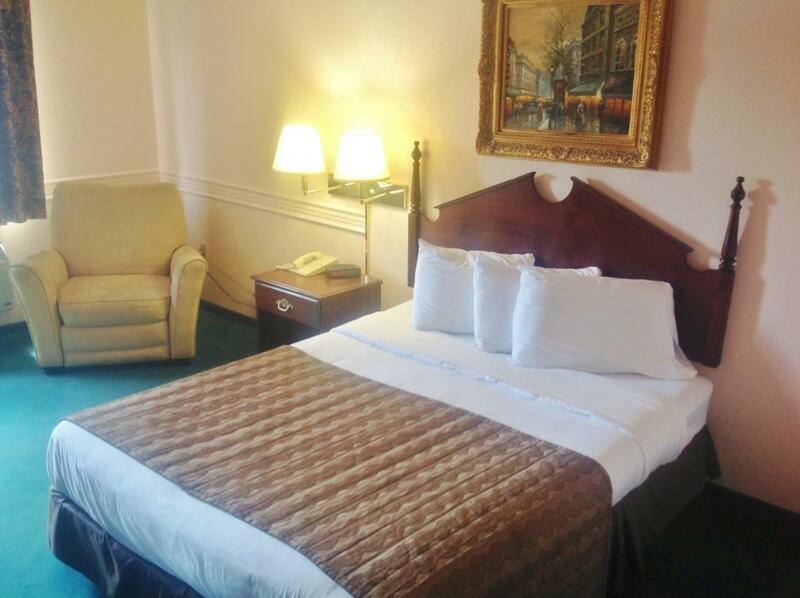 Queen Bed Room Non-Smoking - Features include free wireless high-speed Internet access, microwave, mini-fridge, coffeemaker, hairdryer, flat panel cable TV, iron, ironing board, table with chairs, in-room safe, alarm clock radio, free local calls, and wake-up service. Free continental breakfast is included. 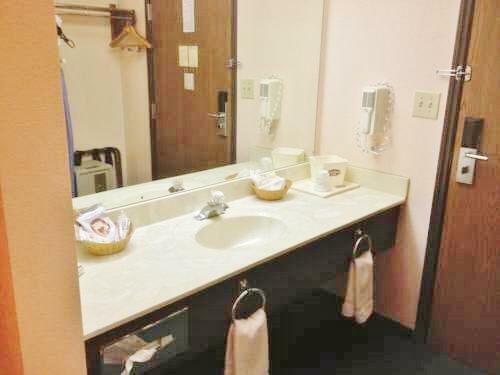 Two Double Beds Room Non-Smoking - Features include free wireless high-speed Internet access, microwave, mini-fridge, coffeemaker, hairdryer, flat panel cable TV, iron, ironing board, table with chairs, in-room safe, alarm clock radio, free local calls, and wake-up service. Free continental breakfast is included. 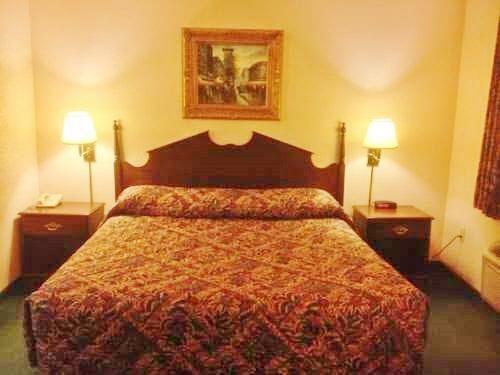 King Bed Suite Non-Smoking - Features include free wireless high-speed Internet access, microwave, mini-fridge, coffeemaker, hairdryer, flat panel cable TV, iron, ironing board, table with chairs, in-room safe, alarm clock radio, free local calls, and wake-up service. Free continental breakfast is included.